Am I eligible for Medicaid? 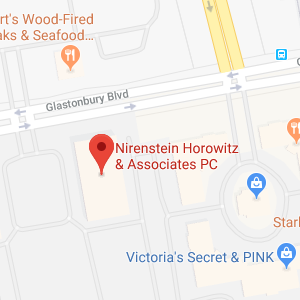 | Nirenstein, Horowitz & Associates P.C. To determine if you are eligible for Medicaid, you will need to understand the rules for the particular Medicaid benefits that you are applying for. There are income limits and there are limits on the amount of assets that you are allowed to own while qualifying to get Medicaid coverage. Often, for seniors who are trying to get access to Medicaid to pay for the costs of nursing home care, the resource limits are a problem even when the income limits are not. This happens because many people work hard to acquire money and property over the course of their life. All of this money and property could potentially be lost if you need to pay for nursing home care out-of-pocket because you aren’t eligible for Medicaid. Nirenstein, Horowitz & Associates can try to help you ensure that this does not happen and that you keep as many assets safe as possible. We can do this by helping you to protect your assets and become eligible for Medicaid when you need it.